The Gambia is a former British Colony and the official language is English but there are also several tribal languages including Mandinka and Wolof. Educated in English, most Gambians are at least bilingual. 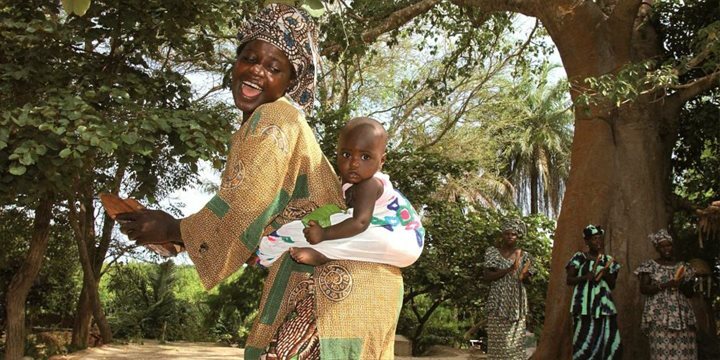 The people of The Gambia are friendly and hospitable and life is taken at a very relaxed pace. To accept this is essential, after all you will be on holiday. Whilst the various tribal languages are used by the Gambians to converse between themselves, the official language and language of instruction in most schools is English (The Gambia is a former British colony). Read more about education in The Gambia. It is common to receive an invitation to a Gambian 'compound' and this will give you a remarkable insight into the local way of life. If you accept it is polite to take a small gift, for example a bag of rice or bars of soap for laundry. 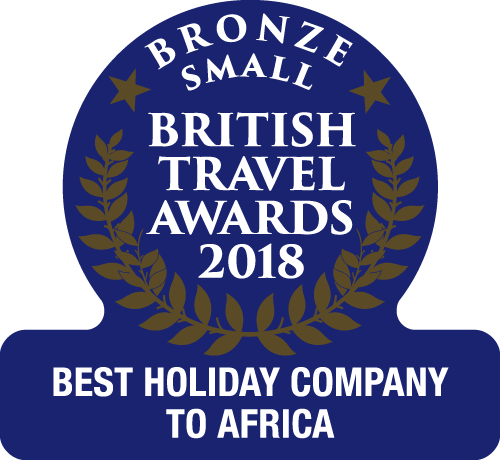 You may also be invited to try one of the local Gambian dishes such as Benachin (rice and vegetables) or Domoda, (meat, stewed in groundnut puree and served with rice). There are many tribes but the main ones are Mandinka, Wolof, Fula and Jola, each having its own language and traditions. Dress is varied but always bright and colourful and some of the complicated plaited hairstyles are a work of art, often taking up to two days to complete. The Gambia is traditionally very tolerant of all religious creeds and beliefs and while the country is predominantly Muslim, with up to 90% of the population practising the basic tenets of Islam, it is essentially a secular country and it prides itself on its broad-minded acceptance of all faiths. Of the remaining 10% there is a population of Christians and a mixture of localised traditional religions. Islam came to this part of West Africa across the Sahara early in the second millennium and quickly became a commanding influence with most of the population converting. A crucial difference to more strict Islamic countries however is that there is no strict adherence to Sharia Law and whilst most of the population of modern day Gambia devotedly follow the basic tenets of Islam and do not eat pork or drink any alcohol there is, generally speaking, no obvious evidence of religious affiliation either in dress or in behaviour. 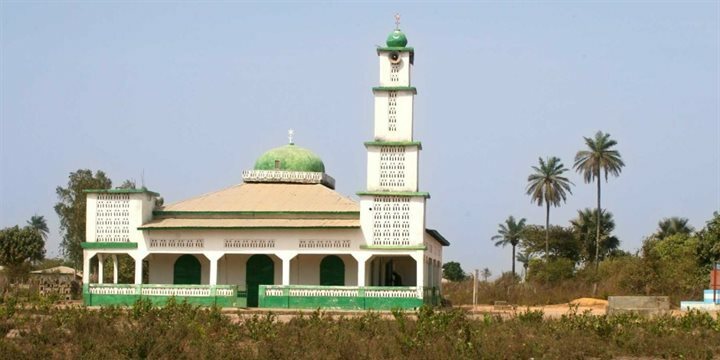 Even the two central mosques in Serrekunda and Banjul, whilst heavily attended, are unostentatiously decorated – sometimes the only reminder they are present is the hypnotic call to prayer of the muezzin. This is a country that remains devout in its faith but wears its religion lightly. There is even a brewery and alcohol is sold widely in supermarkets for tourists. Read more about religious festivals in The Gambia. There are many hundreds of localised religions in West Africa and these are generally centred around an idea of animism, or that any animal, plant or object has a soul or spirit and should be treated as such. This can mean that certain areas or places are considered sacred and possessed of spirits – or indeed by the souls of ancestors - and it is common to see offerings to these spirits (sometimes even called deities) left in the form of incense or flowers.